Second term intake closes 5th May Limited places available. Apply now. New 6 & 9 month industry work placements Up to 40 hours/week when coupled with 20 hour work eligibility for our 2 & 2.5 year course packages. Note: Students must maintain work place requirements & continue to meet course obligations. 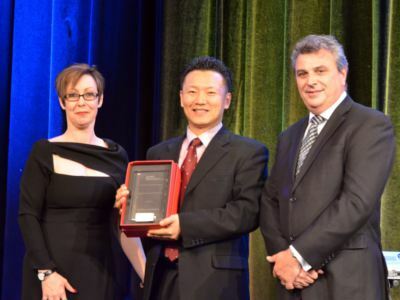 With two campuses located in the heart of Melbourne and Brisbane CBD, the multi-award winning Academia International is one of Australia’s top-performing learning institutes. Local and international students enjoy hands-on learning in a supportive and skill enriching environment that helps prepare them for a rewarding career! 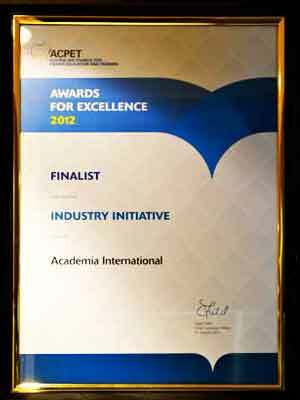 Academia International is proud to be recognised at a national level by both the industry and the Australian Government. 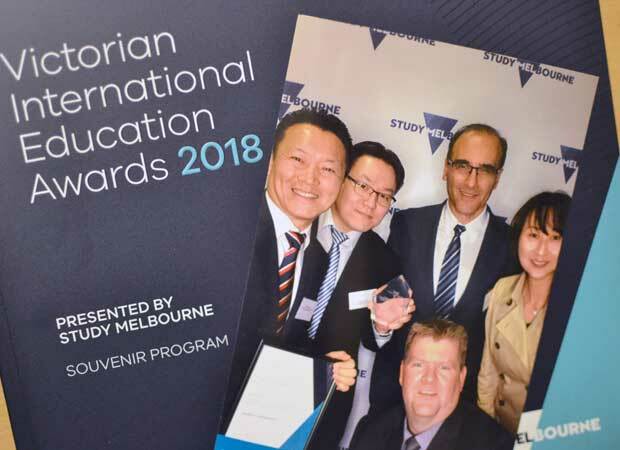 We are honoured to have received many awards over the years including most recently the Victorian Government’s Excellence in International Education - Private Education and Training award in 2018 issued once every two years. What courses can you study at Academia? 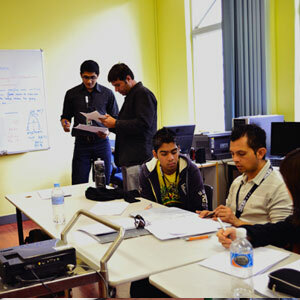 From English courses that help you improve your everyday English language skills or which prepare you for further education, to childcare courses, hospitality courses, and commercial cookery courses, Academia represents a broad range of educational options for its students that set them up for a rewarding career. 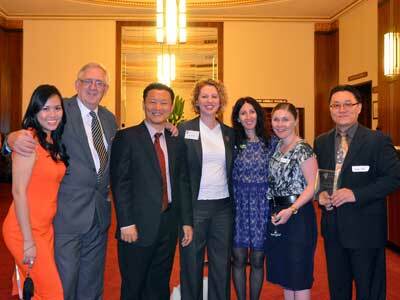 Most courses include internships ensuring our students graduate work ready. 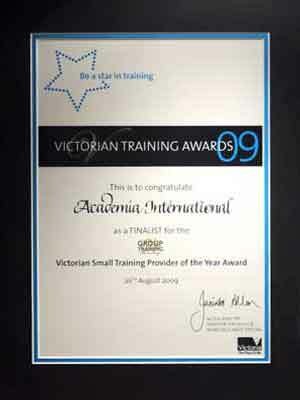 Our courses are listed below by department and are fully approved and accredited by the Government of Australia. 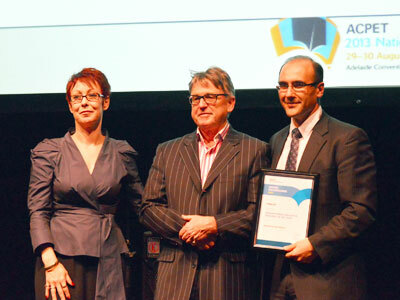 Academia is proud to offer NEAS-approved English courses at our Brisbane and Melbourne campuses. 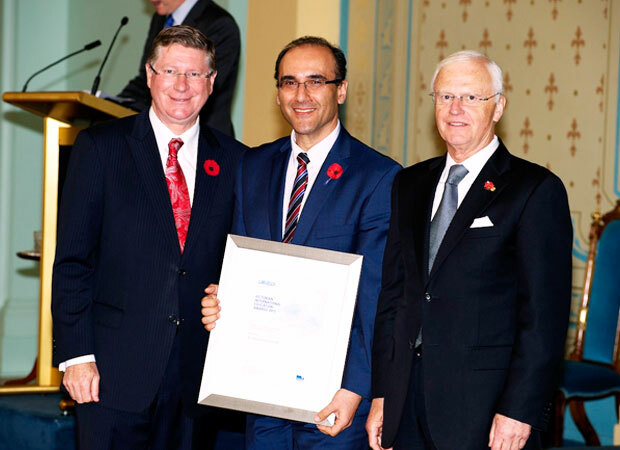 NEAS, the world leader in English Quality Assurance has given Academia Melbourne and Brisbane Campus its highest Quality Endorsed Centre endorsement. Learn English or prepare for your IELTS test in a friendly, supporting, and encouraging environment, where you - the student - are the top priority! This course provides students with the skills and confidence to pursue a career at a supervisory or management level in the Hospitality Industry. During your studies, you’ll also be exposed to hands-on experience in some of the best hotels and restaurants in Brisbane and Melbourne. Passionate in the kitchen? 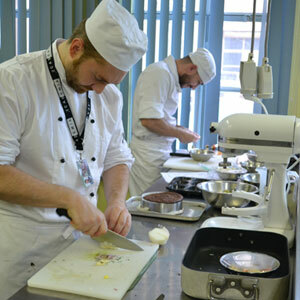 Transform a hobby into a career with our commercial cookery courses! 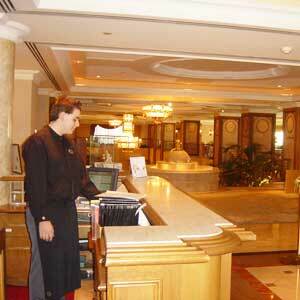 Beyond classroom learning, you’ll have the opportunity to go on a placement within prestigious restaurants and hotels. Combine and your love for food and art by doing one of our creative and immersive Patisserie Courses! 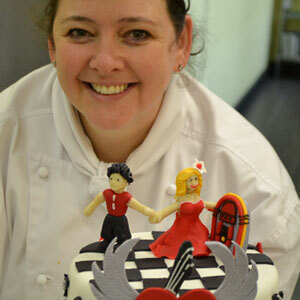 Bring out your artistic flair as you study Patisserie in our on-site kitchens at our Melbourne or Brisbane campuses. Nurture your love for teaching by studying childcare to educate the future! Study childcare at Academia to achieve the perfect blend of classroom learning and practical work placement. 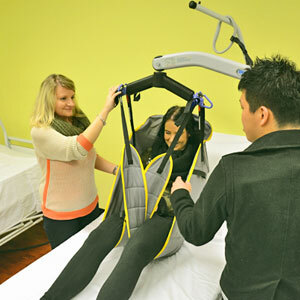 When you study aged care, you’ll learn a multitude of skills in order to empower and care for the elderly. Compassionate students go on to enjoy rewarding careers in aged care facilities or residential-based environments..
Our beauty courses are for the artist in you! The latest tools, technology, and education help transform students into career-ready professionals in the hairdressing and beauty industry. Lights, camera, action! Nurture a passion for numbers though Academia’s accounting and commerce courses. Become job-ready in an ever-growing industry including finance, banking, Government, and human resources. Love to lead? Our business and marketing courses are for you! Get on the path towards a career in marking, public relations, and management. Explore our range of business and marketing courses.